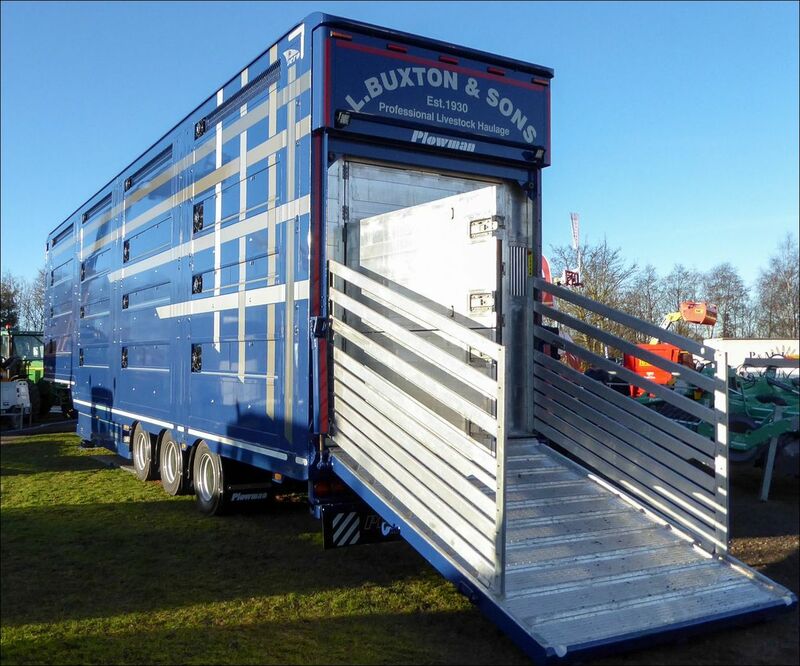 Plowman Brothers’ range of ATLAS lifting deck trailers and containers feature automatic mechanical deck locks. 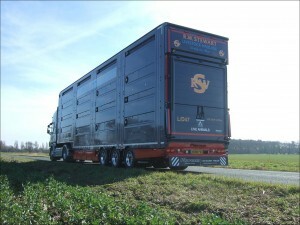 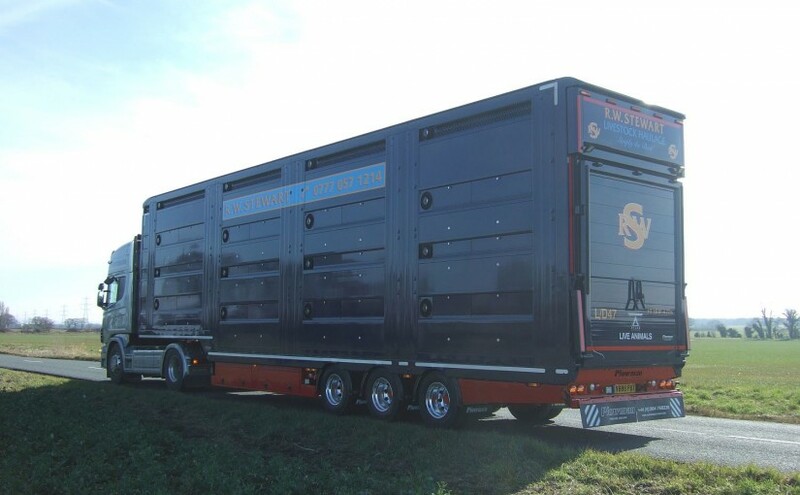 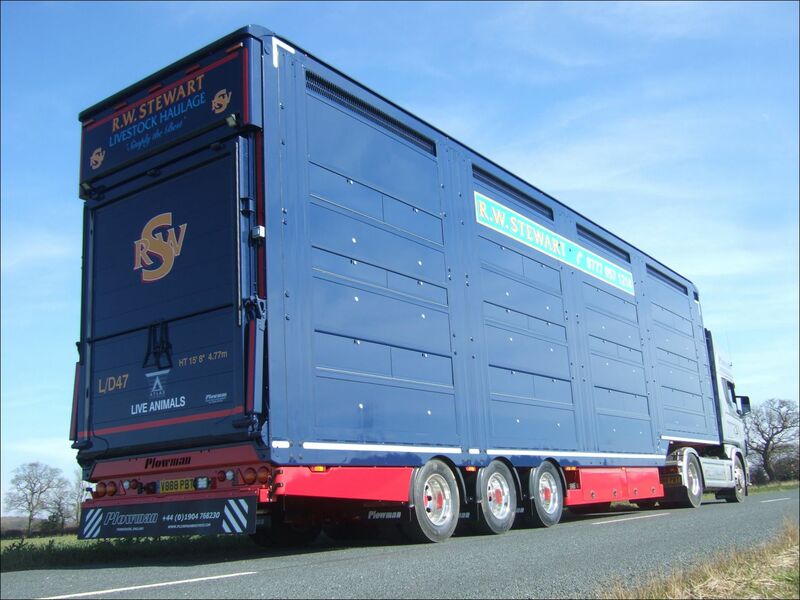 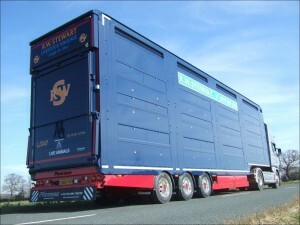 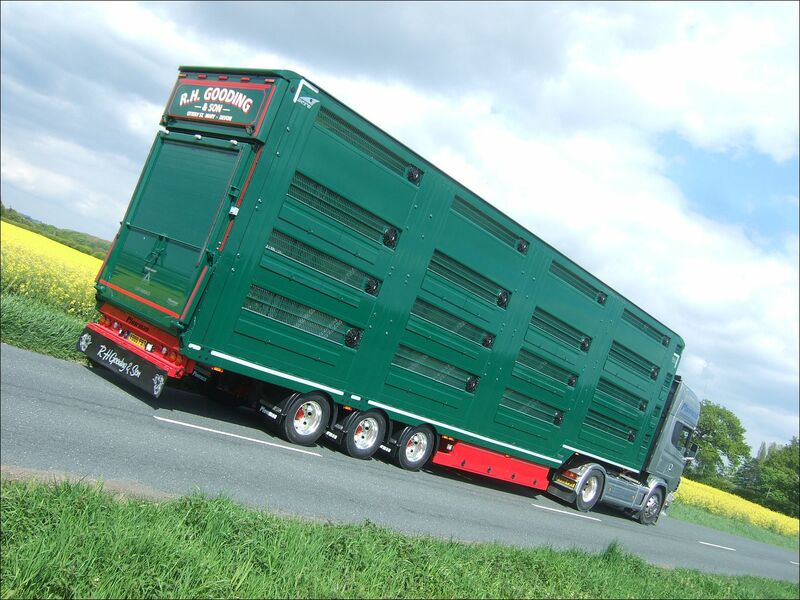 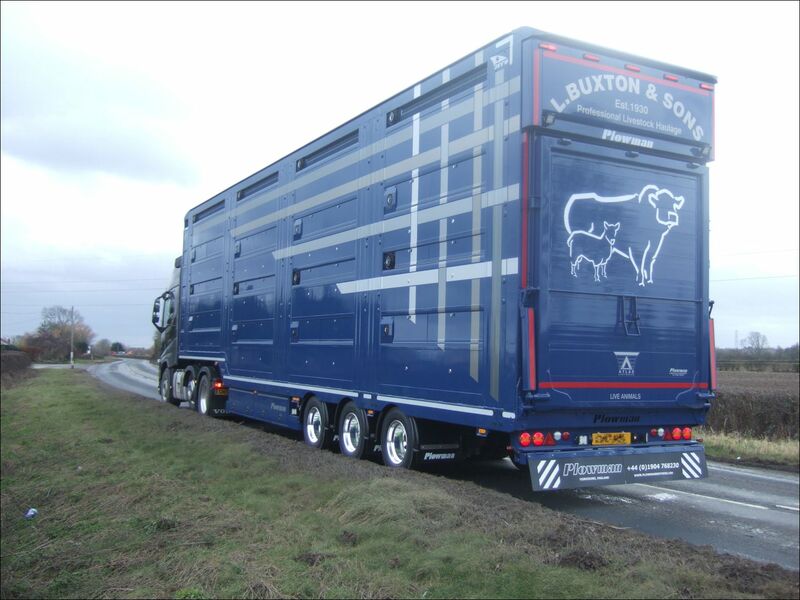 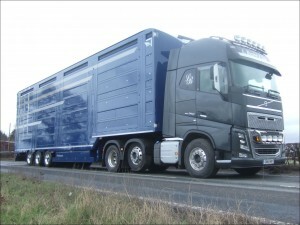 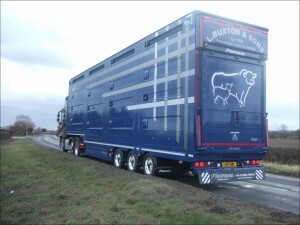 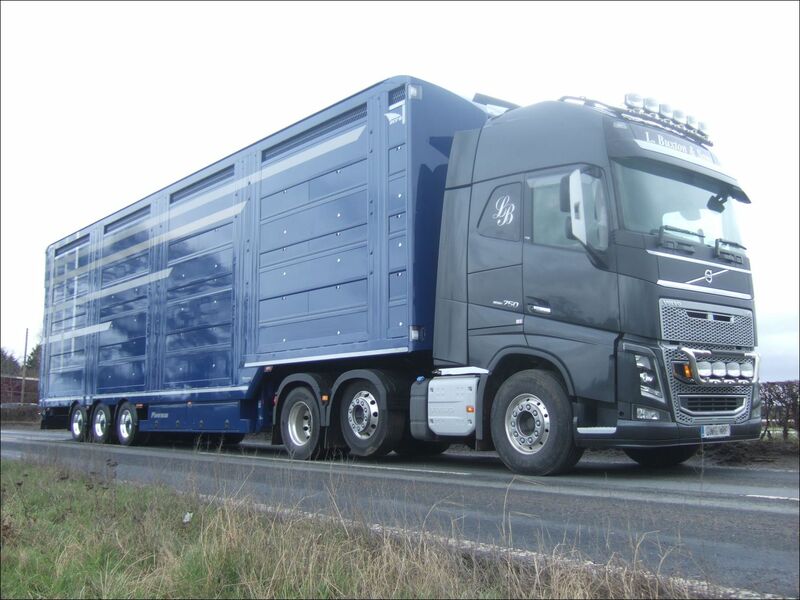 The Plowman ATLAS lifting deck is available as a step frame or straight frame monocoque trailer. 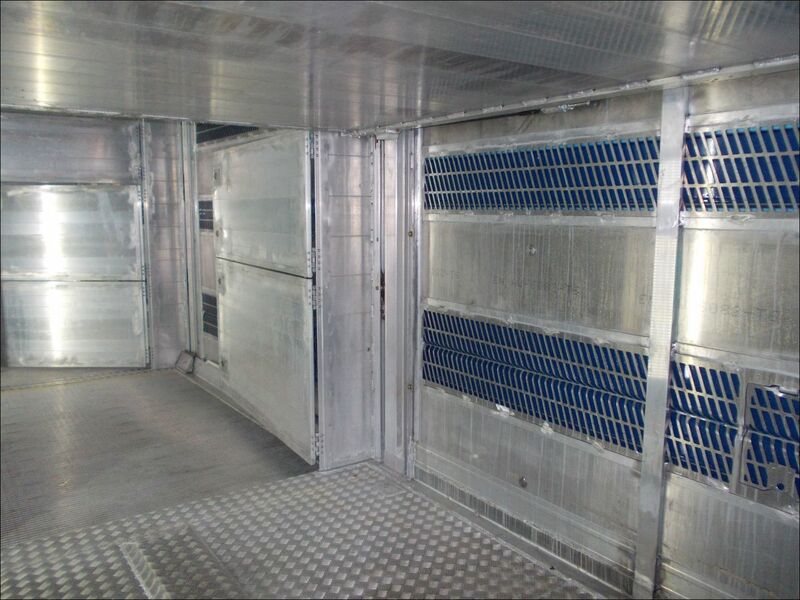 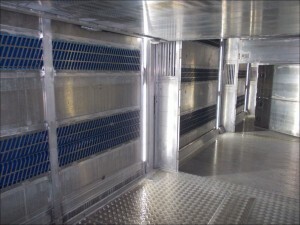 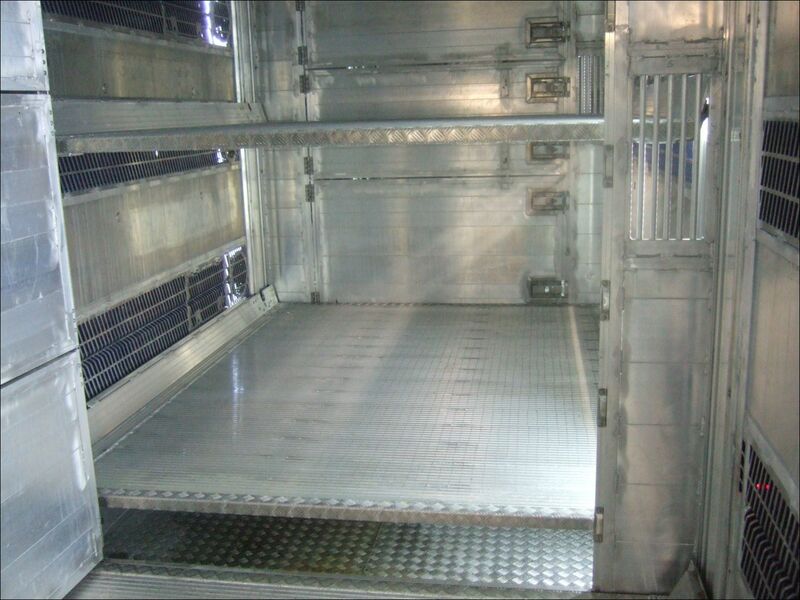 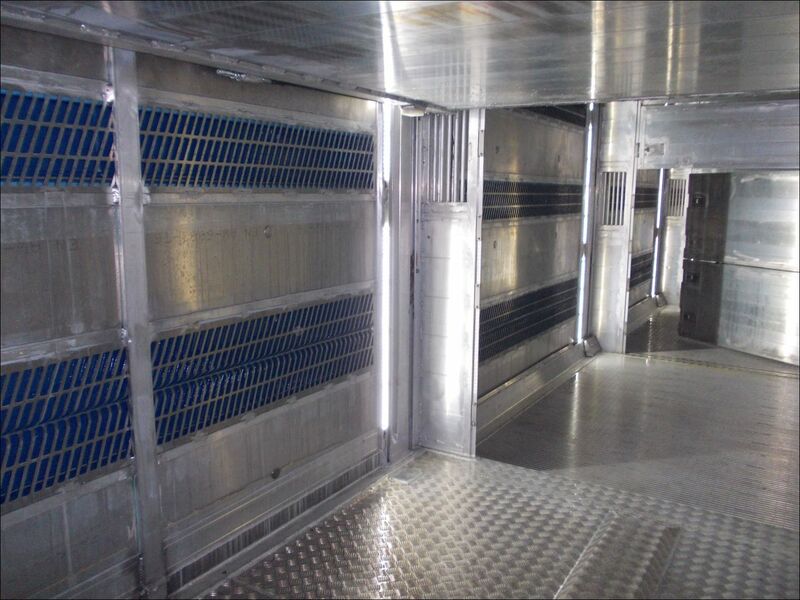 Lift shaft system with 4 sections – Available with either 2, 3 or 4 decks – For the first time we are also offering a lifting roof as an option. Large full width under body tool locker containing hydraulic cabinet, batteries, water tank and sawdust storage.